It may feel like school is right around the corner, but there’s still a lot of summer fun to be had, especially in Brampton! 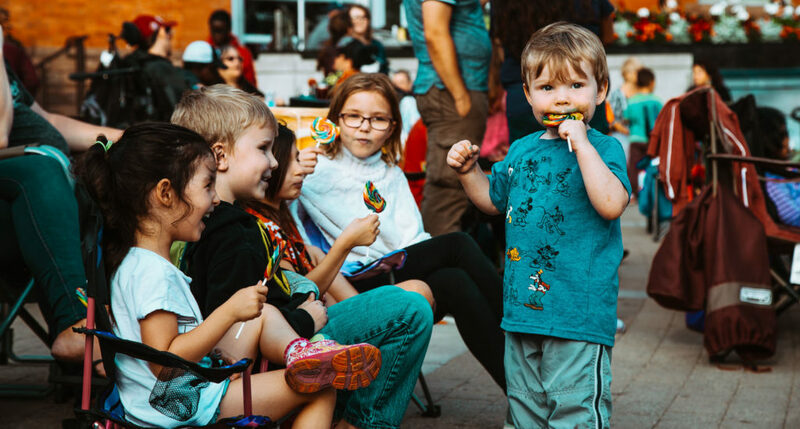 In one of our recent blog posts, we highlighted the Summer in Garden Square event in Brampton, but we didn’t have a chance to go into details. Every day of the week from Monday to Saturday, there’s something happening in Garden Square, which is just 15 minutes from our Upper Valleylands community! On Mondays, local digital media artists get the chance to showcase their work. There are short films, music videos, feature length movies, and more! The showings kick off at 7pm. Tuesday is like an all around activity day for young people. Take part in poetry sessions, painting, sports, and other activities. In the middle of the week on Wednesday, local emerging artists take the stage, performing all types of music. Tonight, artists from local independent record label, SounDrive Records, will be performing! In partnership with the International Film Festival of South Asia, Garden Square turns into Bollywood on Thursday nights! If you haven’t taken in a Bollywood film, this is your chance to experience it outdoors with your community. Garden Square gets loud again on Friday nights with a live concert series. These bands are slightly bigger and perhaps more well known than your Wednesday night line-up. The opener starts at 8pm and the headliner takes the stage at 9pm. Then on Saturdays, it’s movie night again. Brampton is screening some great family-friendly films throughout the summer, and this weekend you can catch Kung Fu Panda 3! 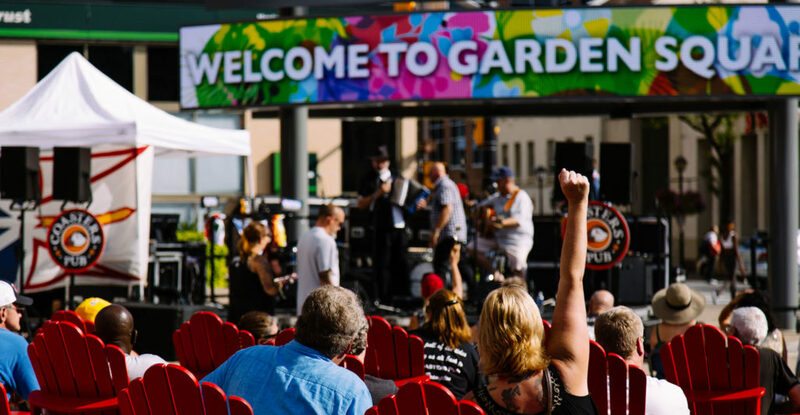 If you’re considering buying a new home in Brampton, then we highly recommend you partake in one of the Summer in Garden Square events this summer. It’s a great opportunity to see how welcoming and friendly the Brampton community is. 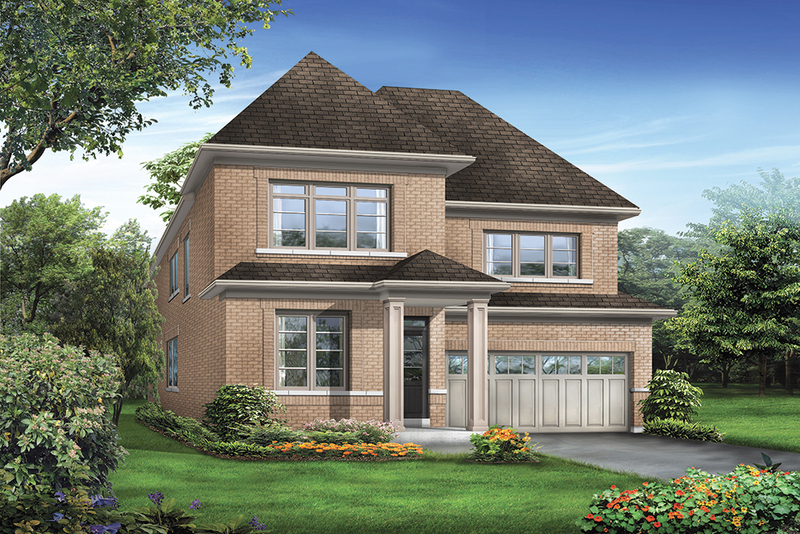 To learn more about Fieldgate’s available homes at Valleylands, Cobblestones South, and Upper Valleylands, visit our sales centre at 8676 Chinguacousy Rd. this weekend from 11-6pm or on Monday or Tuesday from 1-7pm. You can also call 905-457-0445 for more information.